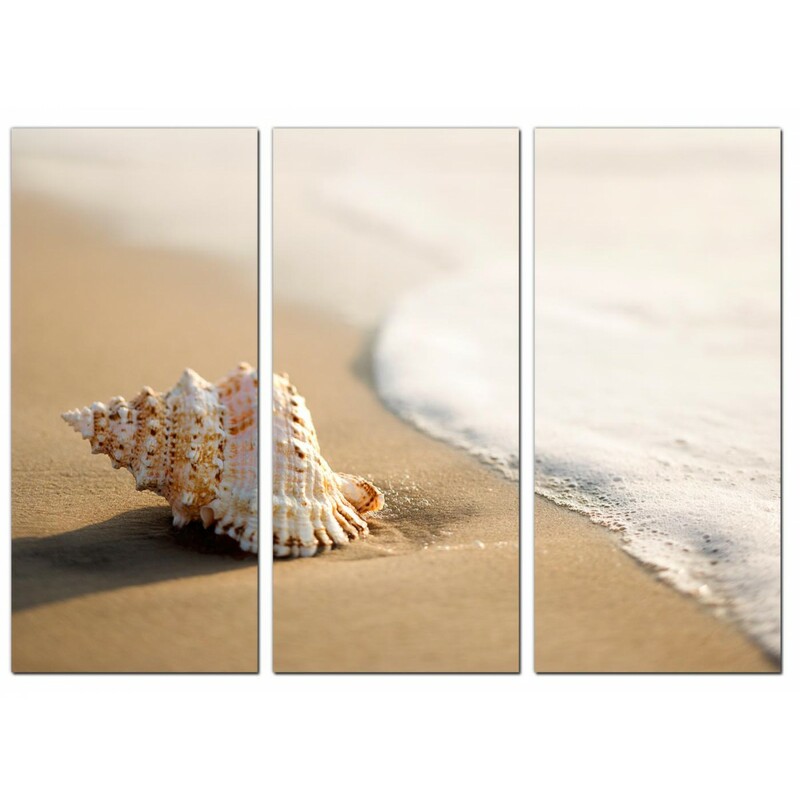 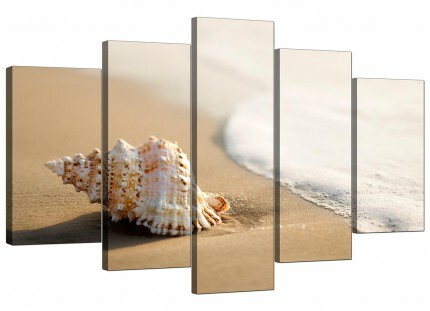 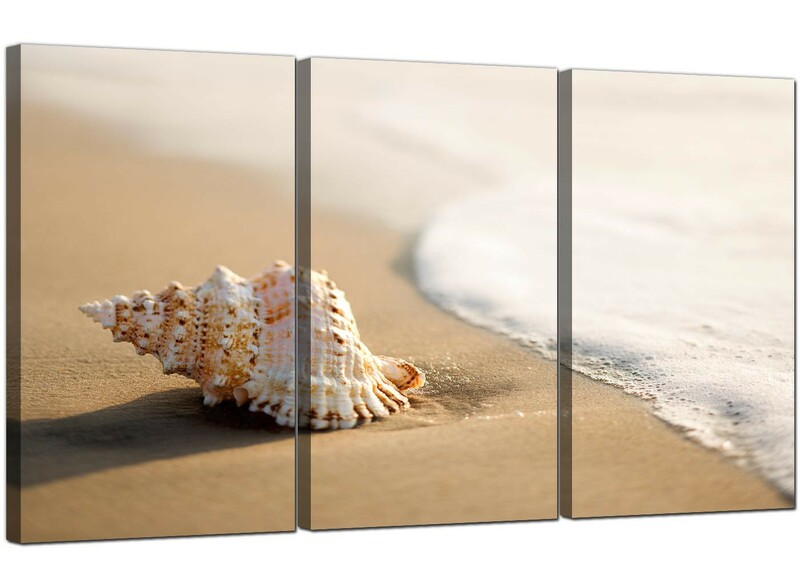 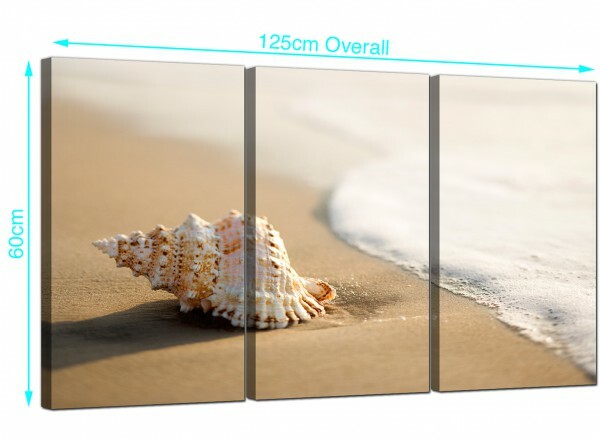 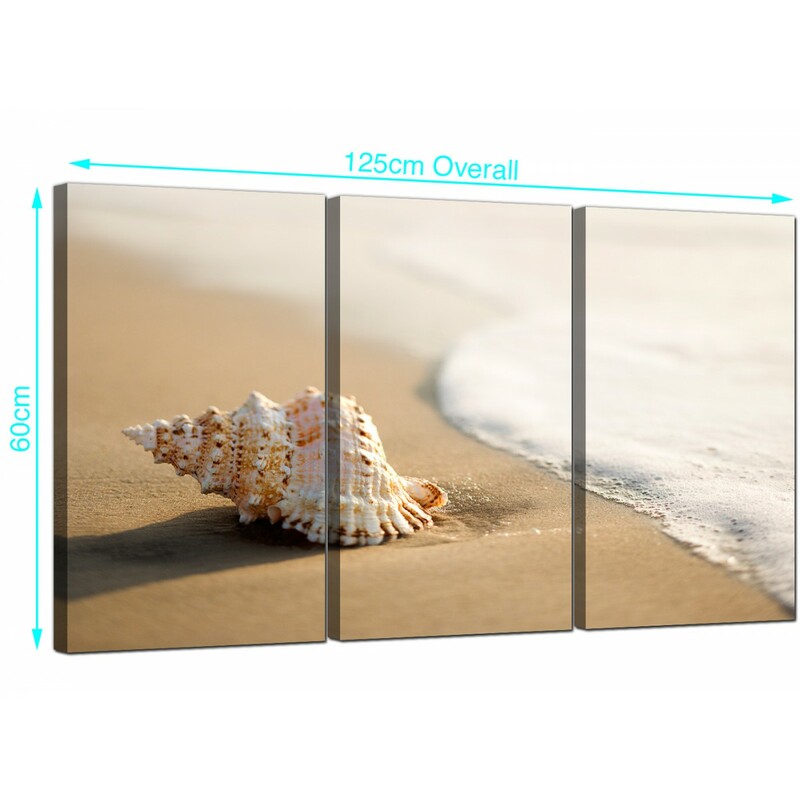 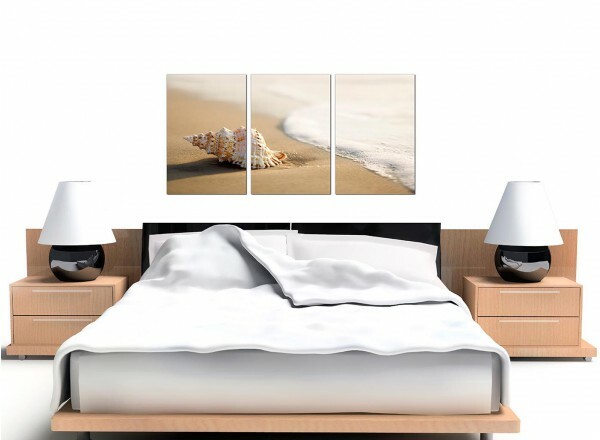 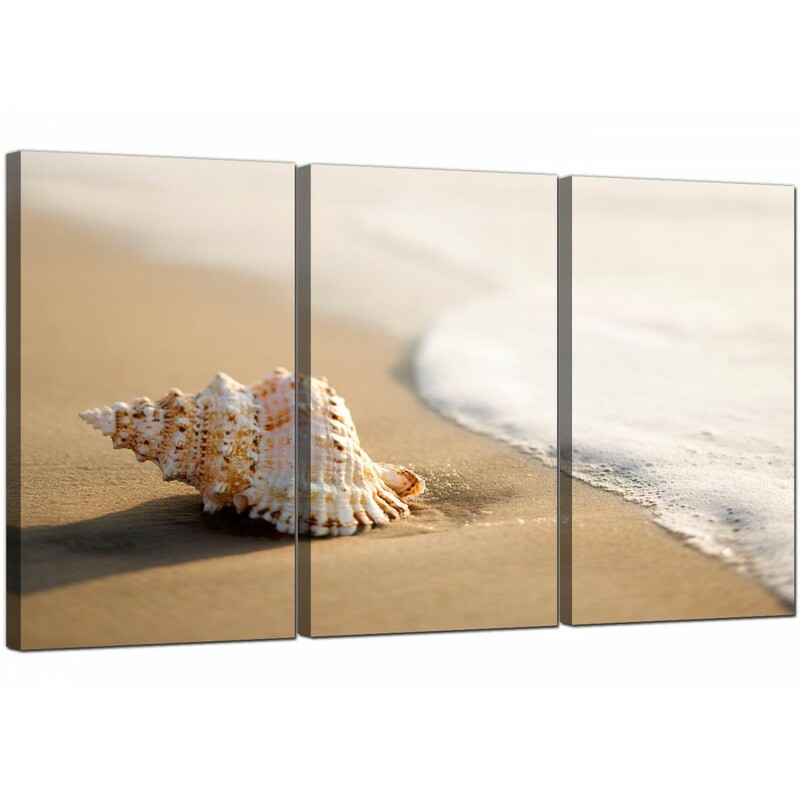 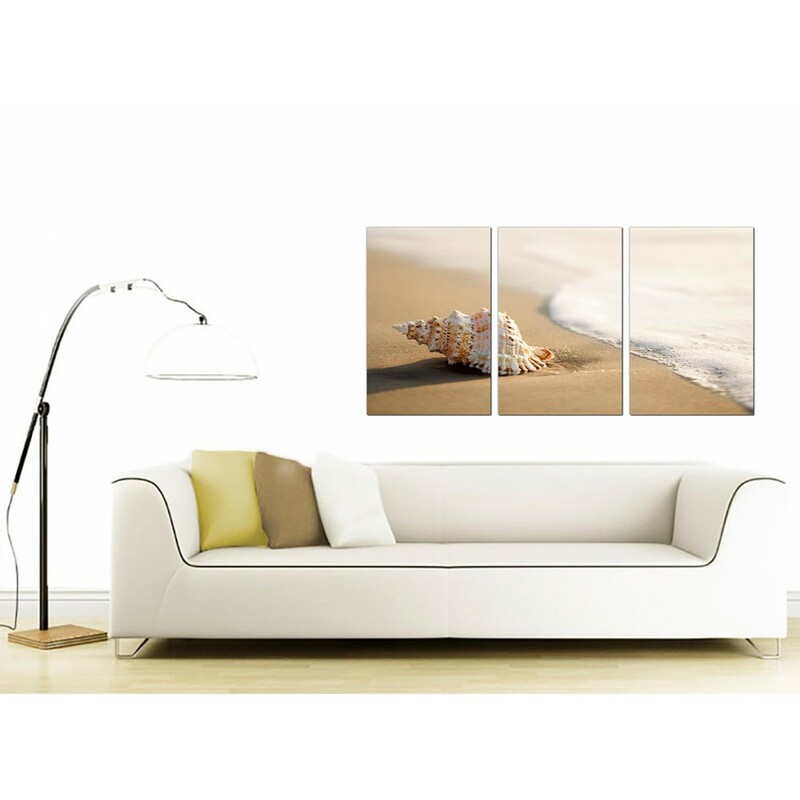 Affordable canvas pictures of a beach and seashell. 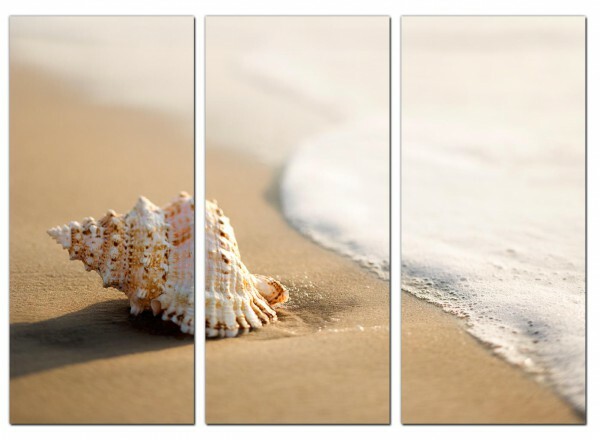 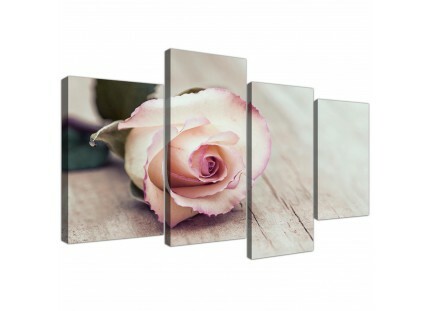 A huge beige beautiful set of 3 canvas pictures. 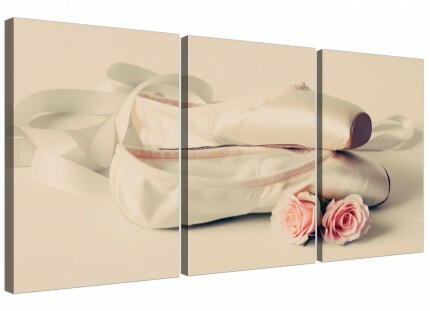 The United Kindom's best loved online art gallery. 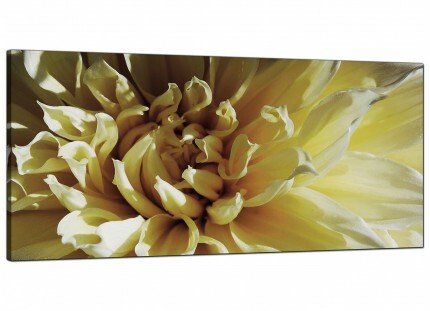 Artwork is reproduced in high quality with 75 year fade resistant inks. 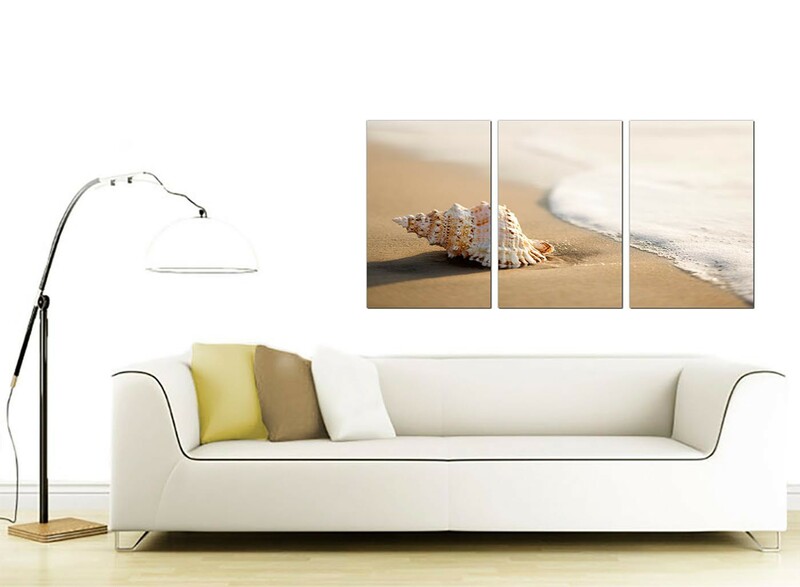 Great size for above your suite. 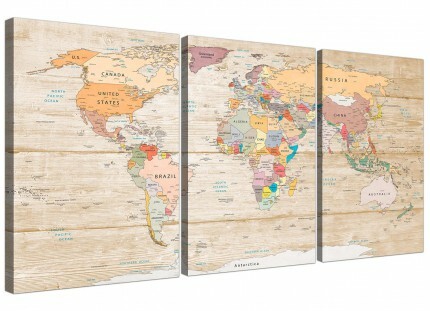 Dimensions: 49" inch x 24"inch including gaps. 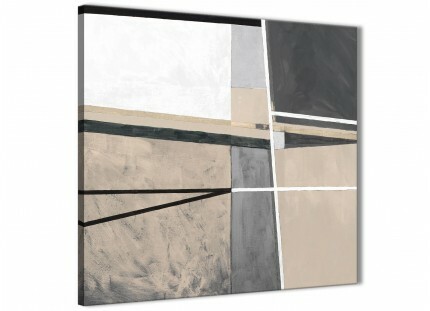 Each of the pieces measure 16in by 24in. 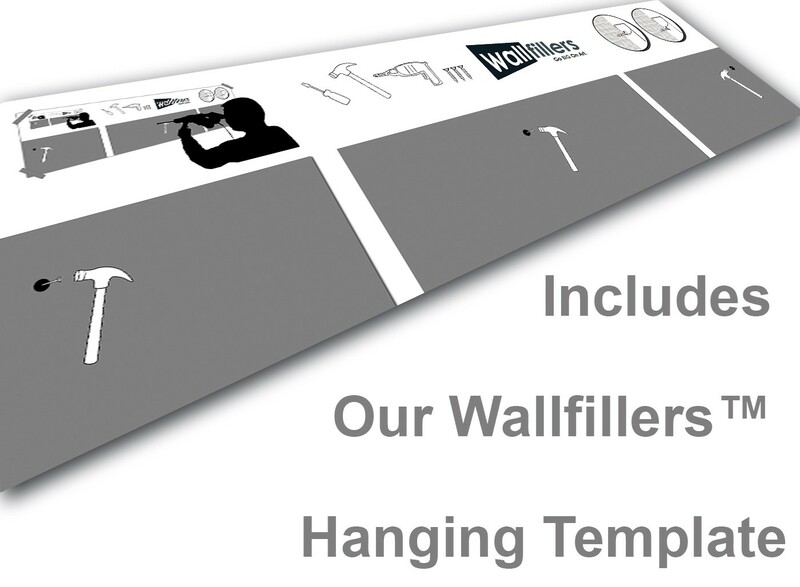 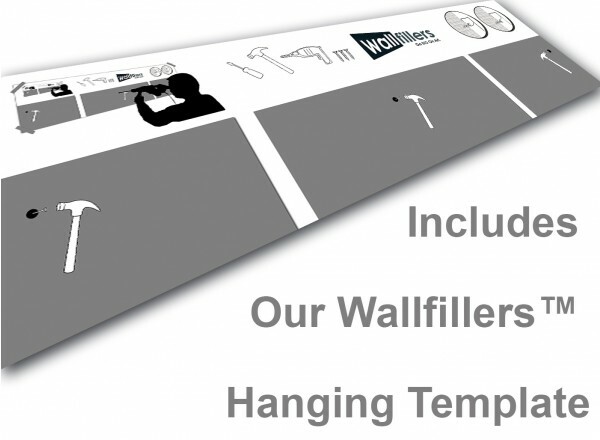 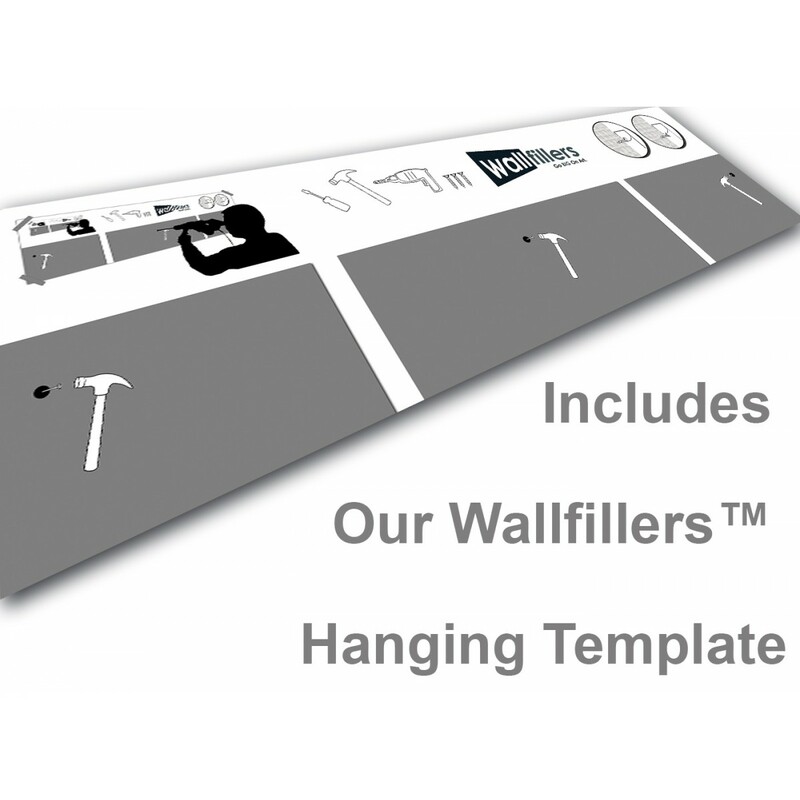 Wallfillers advise a space of 2.5cm between each canvas.